We began as a group of friends who are all passionate about music. 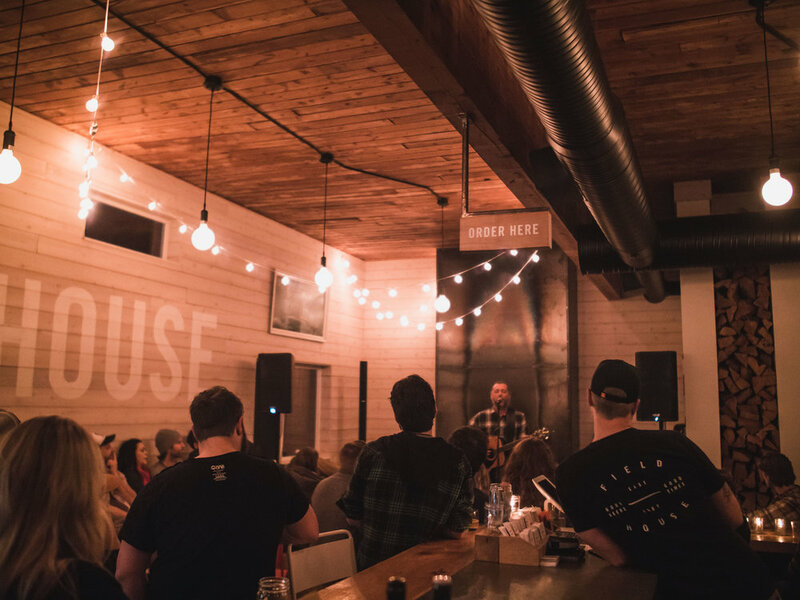 We’d often have conversations about how to see local artists in the Fraser Valley thrive. One day, we dreamed up the idea of a collective: a community of artists pursuing music, video, art, and design, who could meet up, share work, and create together. It’s all too common for artists to feel isolated. Common Room creates the circumstances for real, regular connection to occur. And we’ve seen amazing things result from that: new bands starting, unknown talent gaining the confidence to perform regularly, deep friendships forming. We also put on shows! An intimate live session series by Common Room Music and Casey Kowalchuk Films.